The Garlando table football table protective cover has been designed to protect indoor tables from dust, and outdoor tables from damage caused by rain, dirt and UV rays. It features straps at the bottom to secure it to the table legs. 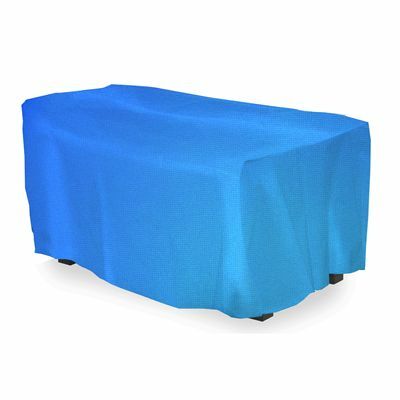 Please note that this cover should not be used to protect an indoor table stored outside in damp conditions. Note: It is not recommended to use this cover to protect indoor tables in damp conditions outdoors. for submitting product information about Garlando Table Football Table - Protective Cover We aim to answer all questions within 2-3 days. for submitting product information about Garlando Table Football Table - Protective Cover. We aim to answer all questions within 2-3 days. If you provided your name and email address, we will email you as soon as the answer is published. for submitting product review about Garlando Table Football Table - Protective Cover.